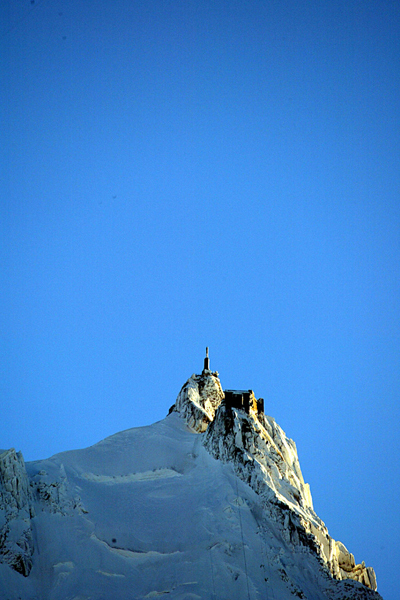 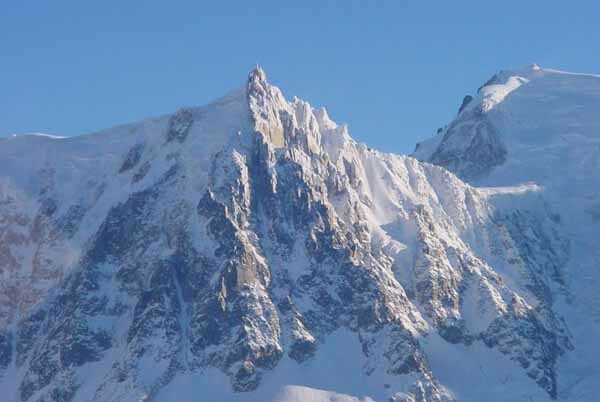 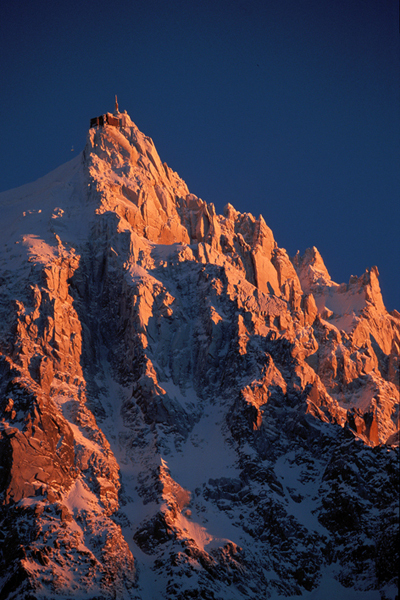 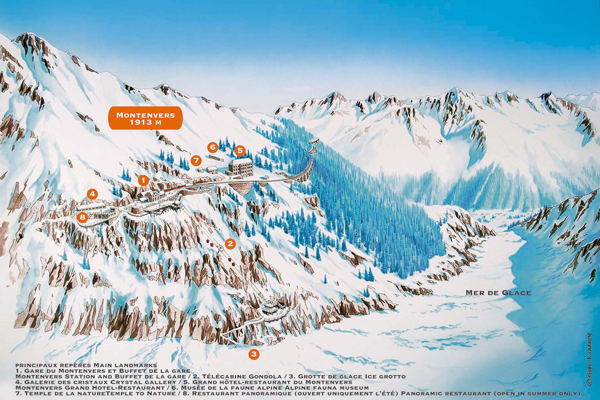 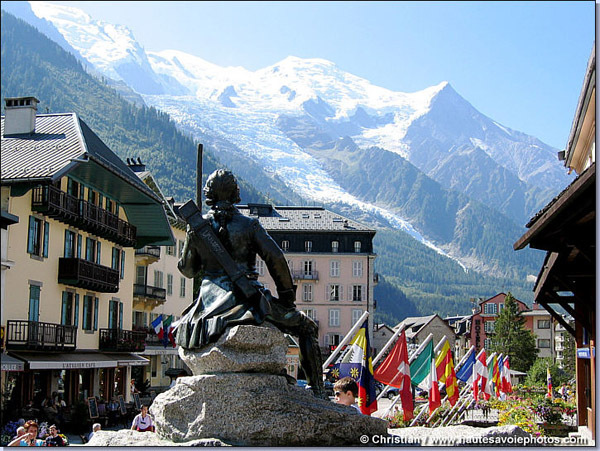 Description Direction Chamonix! 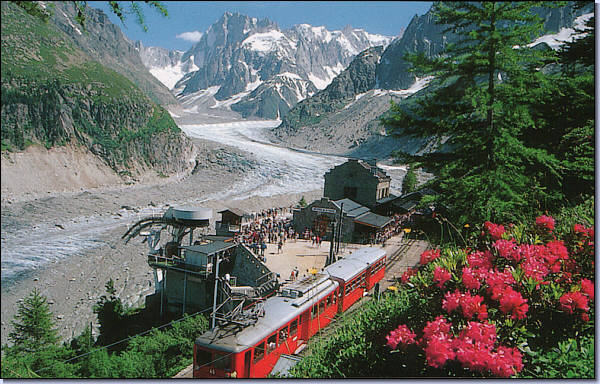 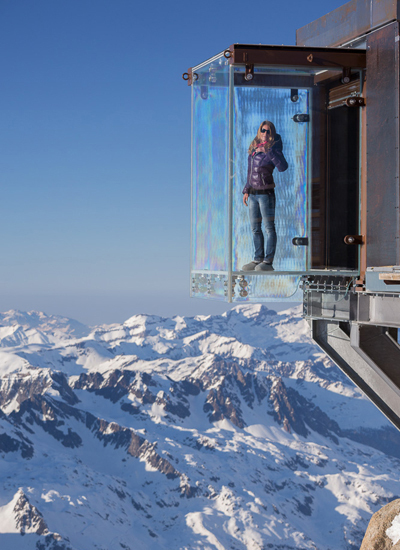 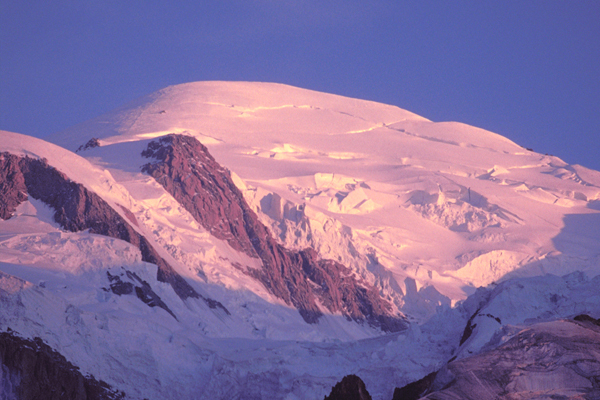 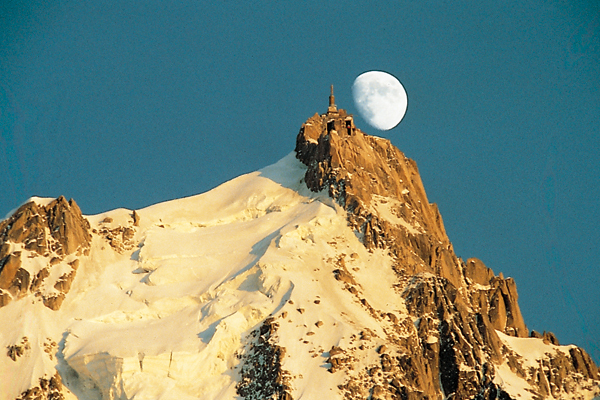 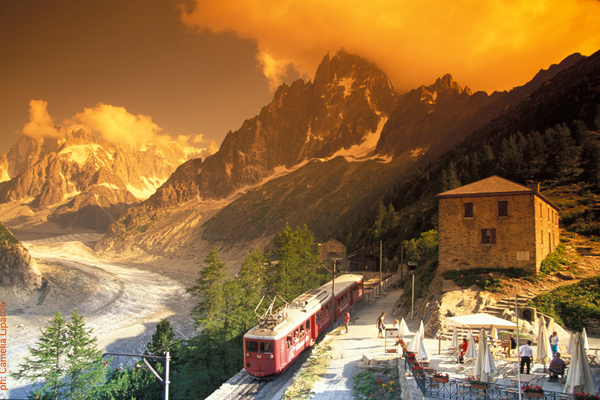 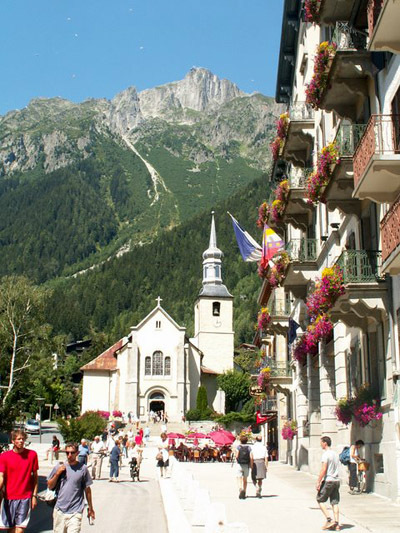 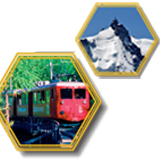 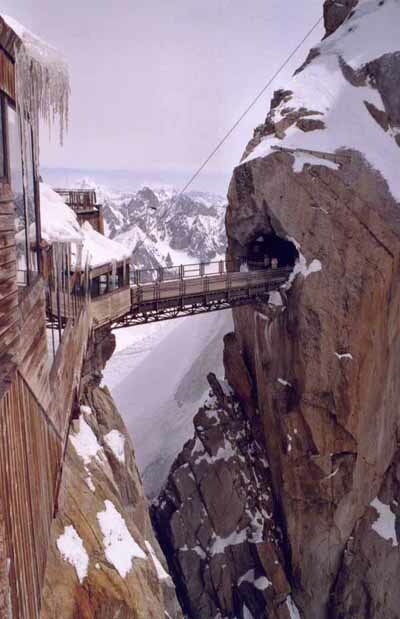 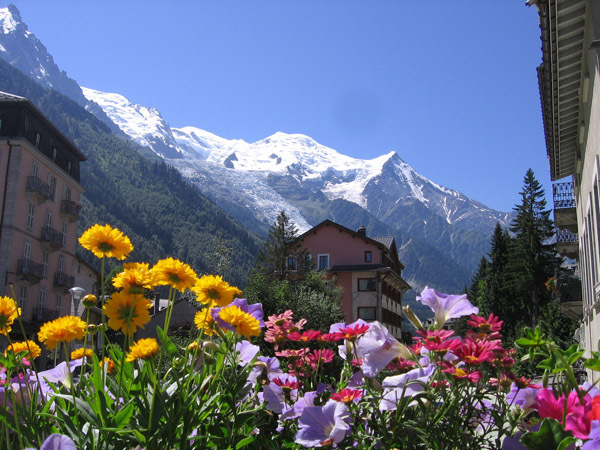 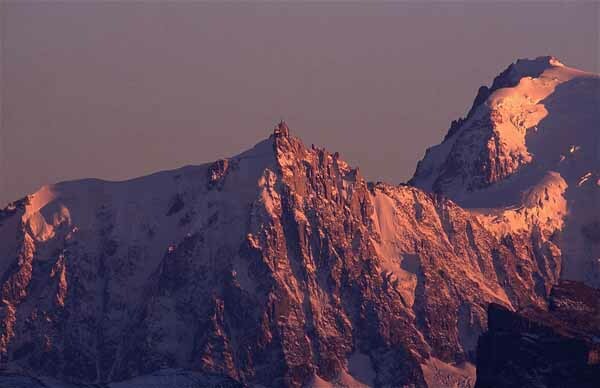 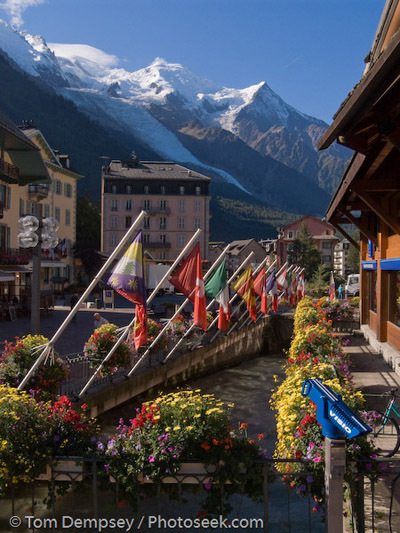 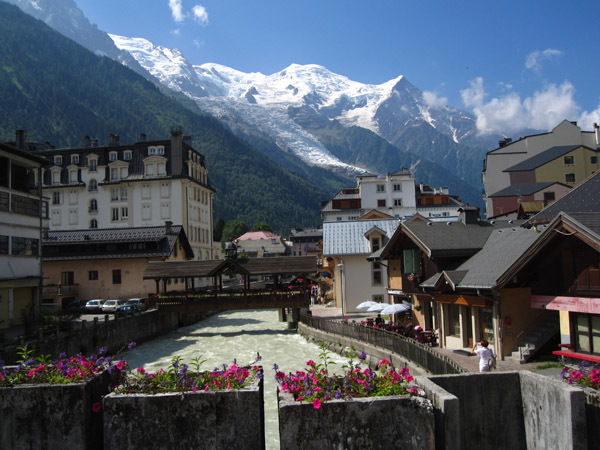 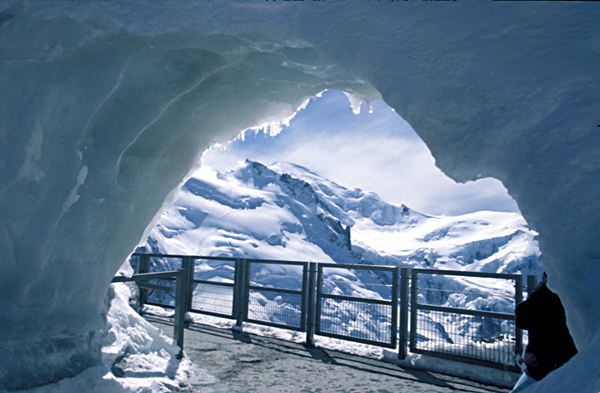 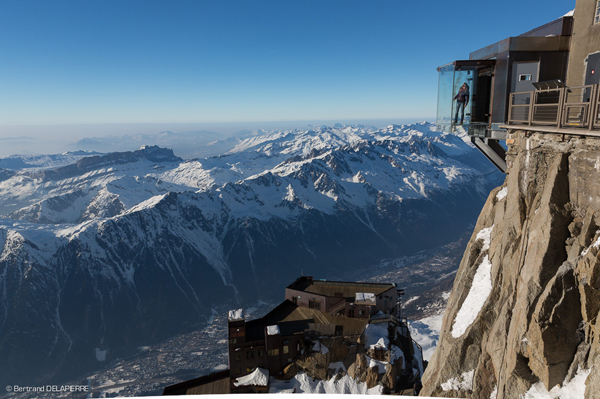 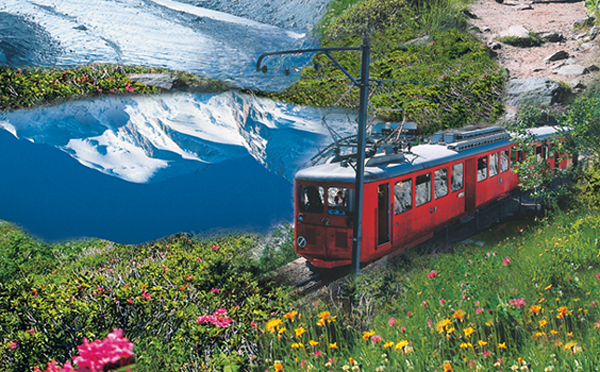 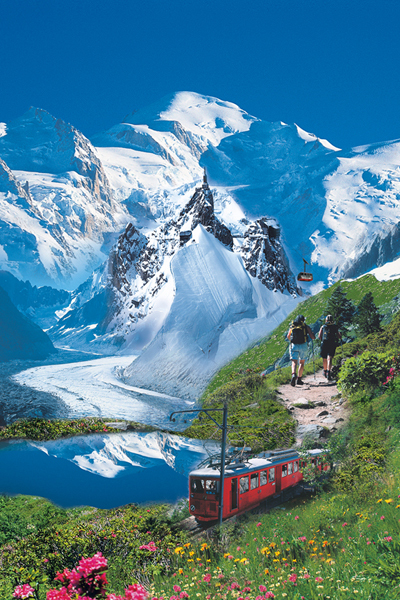 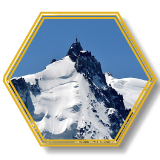 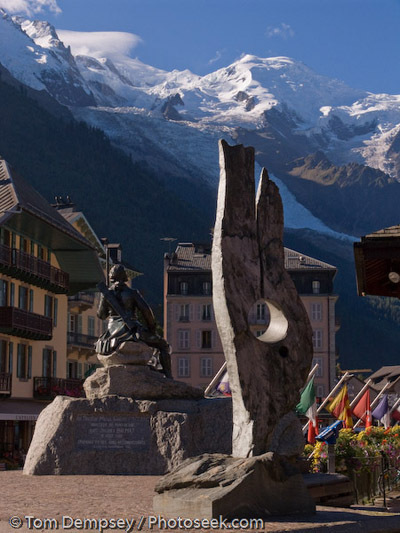 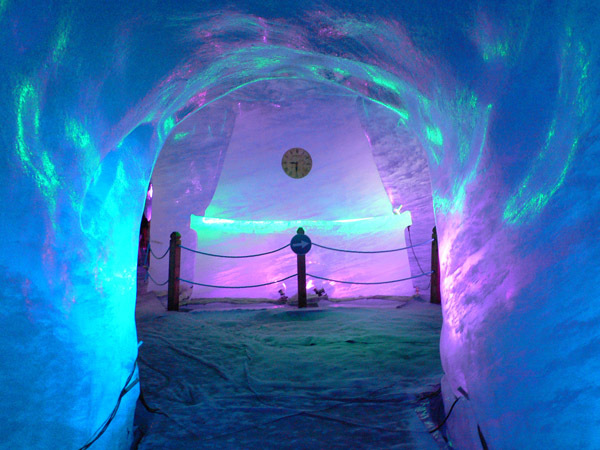 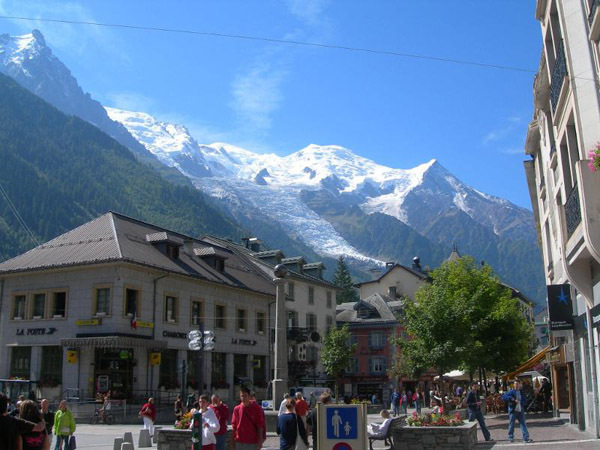 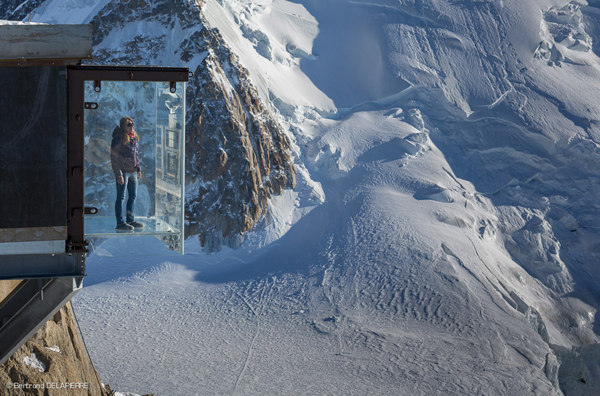 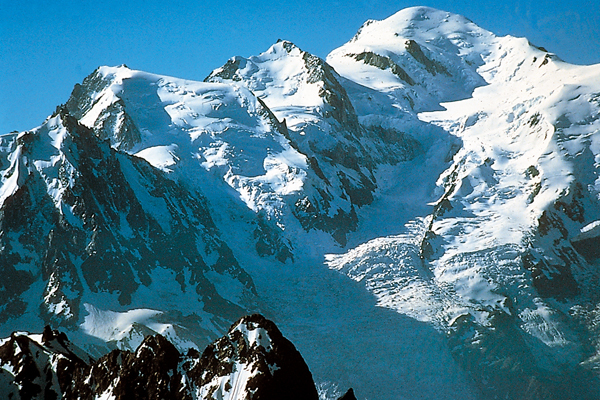 Enjoy the charm of the small streets of this world-famous mountain village, admire the Mont Blanc massif, the highest mountain in Europe, and remain speechless in front of the landscape. 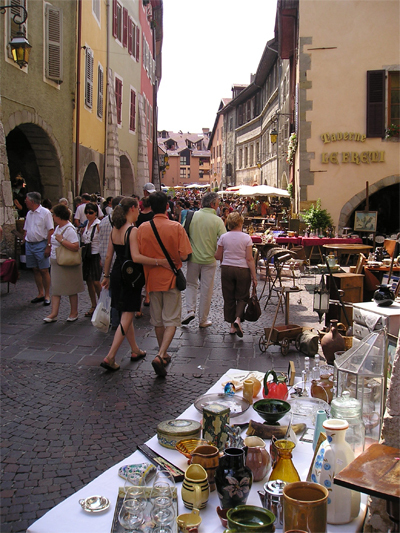 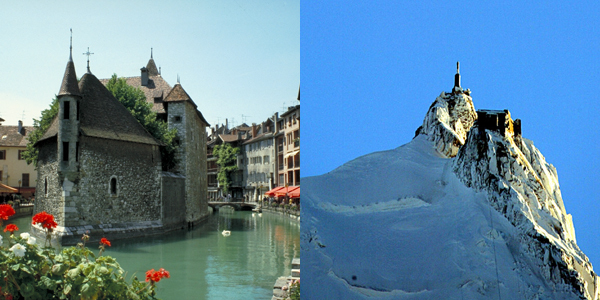 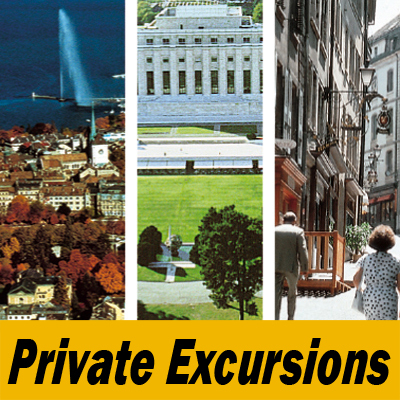 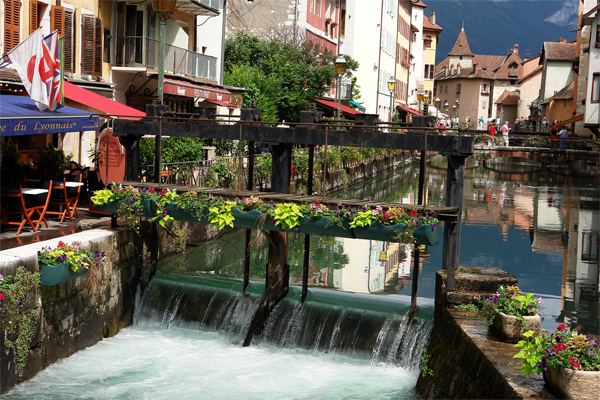 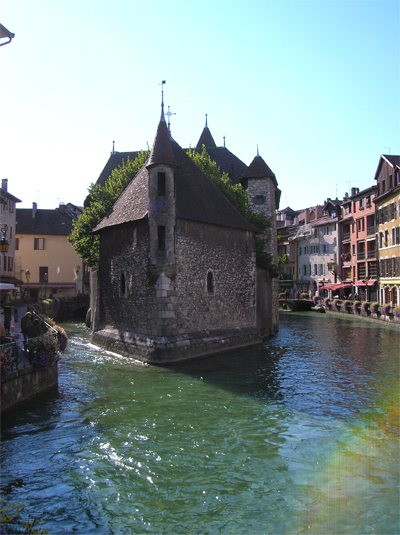 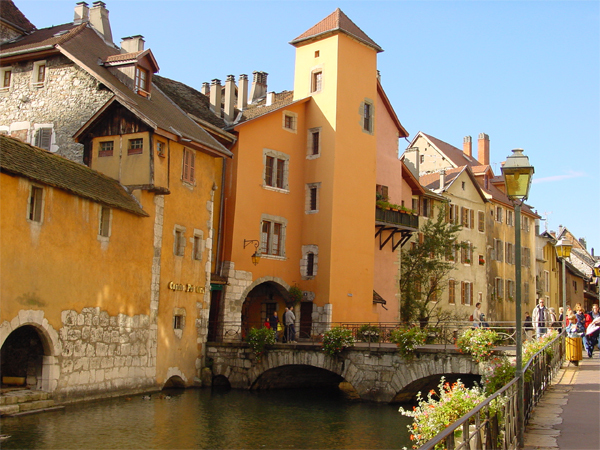 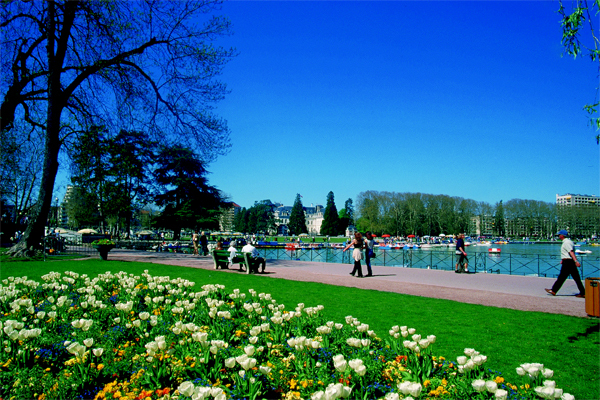 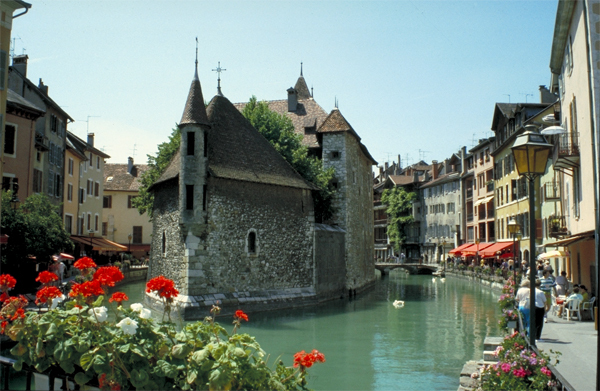 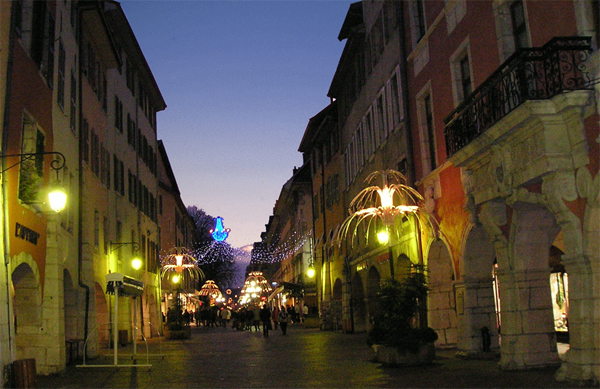 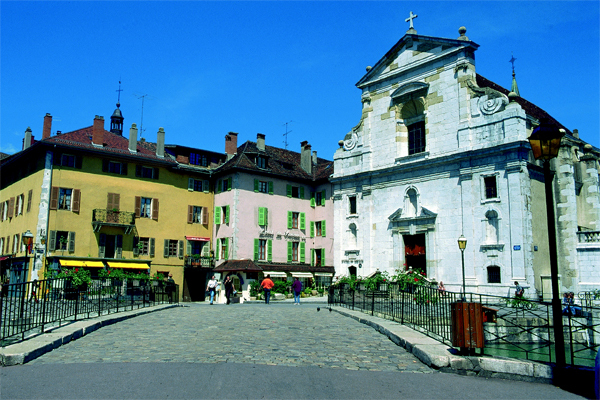 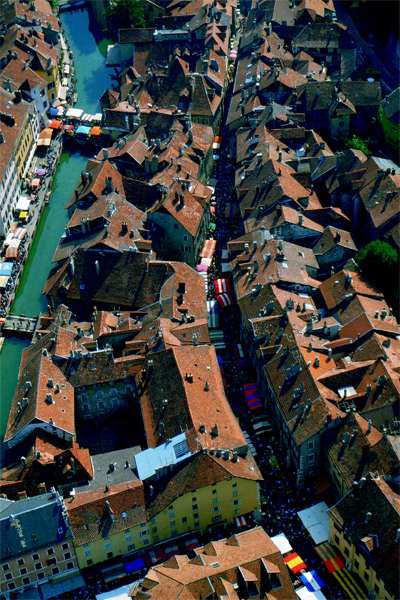 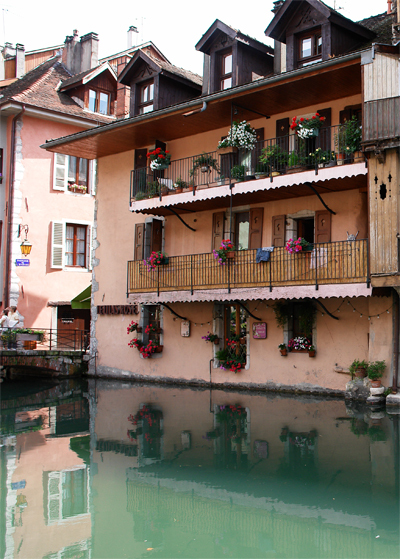 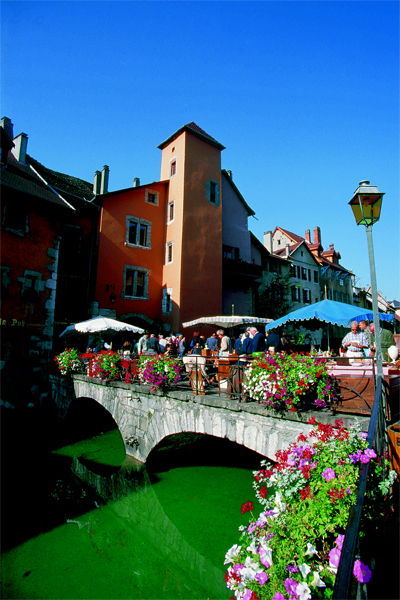 In the afternoon, go to Annecy, nicknamed "the Venice of the Alps", and enjoy a shopping or coffee break in the heart of the Old Town in a medieval and picturesque setting. 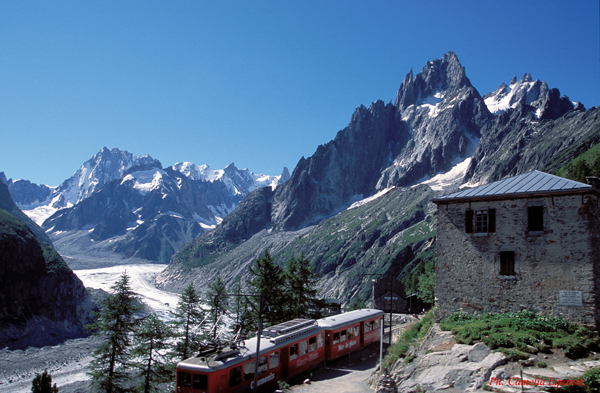 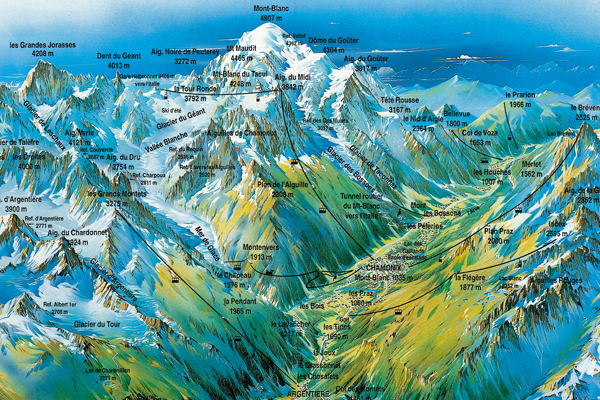 Important You will be crossing the Franco-Swiss border The Passport is indispensable. 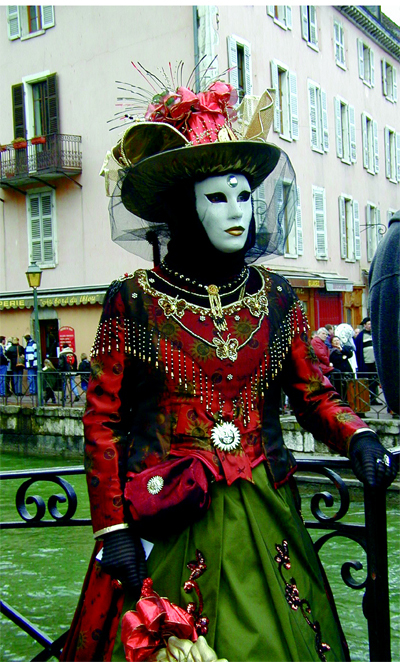 Visa whenever applicable. 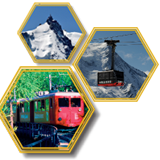 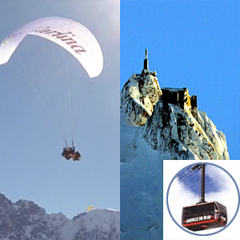 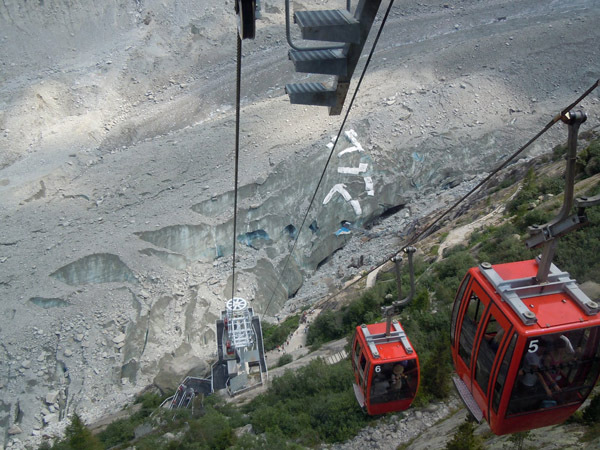 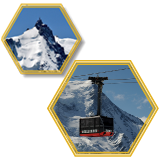 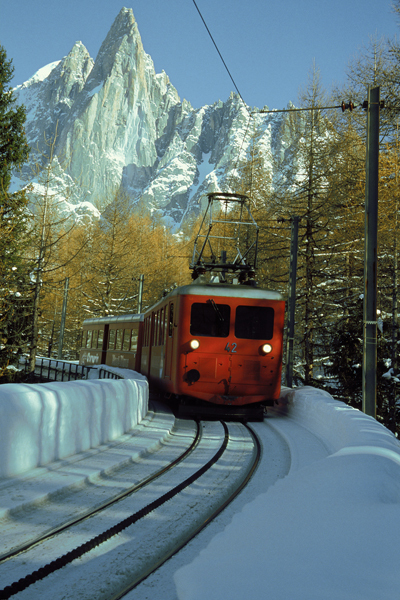 Thank you for noting that the cable car or the train could not work due to bad weather: strong wind and or technical problems.